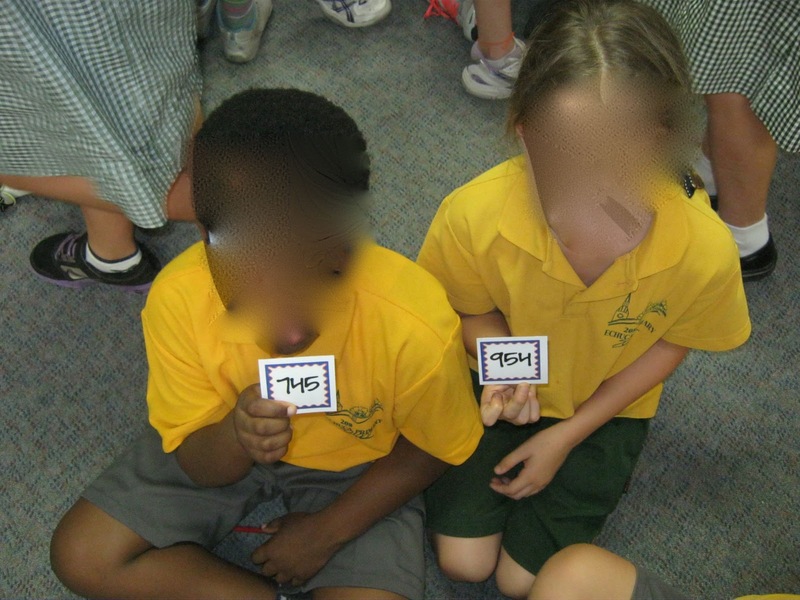 This is my first year teaching in a team teaching classroom and I am still getting used to the whole "sharing kids between the two classes". It is hard for me to revert to the thinking of sharing my kids with others and switching the kids back and forth between the classes depending on need. Does anyone know what I am talking about? Can anyone give me some advice? Our Maths lesson today was a great example of how with a combo class (Grades 3/4 together) team teaching works really well. We started with drawing Number Paths. 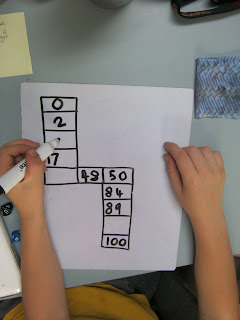 We have 10 spaces on our number path, put the number 0 in the first box and 100 in the last box. Then we rolled 2 10-sided dice (eg rolling a 4 and 8), then decide whether we want it to be a 48 or 84. Then place it in the correct spot on our Number Paths. We kept playing until we filled in our whole Number Path - it gets tricky towards the end! Then we split up the class into two groups - I took the bottom of the two groups and we worked on ordering 3 digit numbers from smallest to larger. The top group used the 4 digit numbers. Both are included in my best selling item Understanding Place Value. First I handed out a card to each child. Then all the girls stood up and had to find a boy that had a lower number than them. Then we switched over. Then we continued by walking around the classroom, stopping and joining up with someone close by. Then we described whether or not the partner had a higher or lower number. We played this for a while. 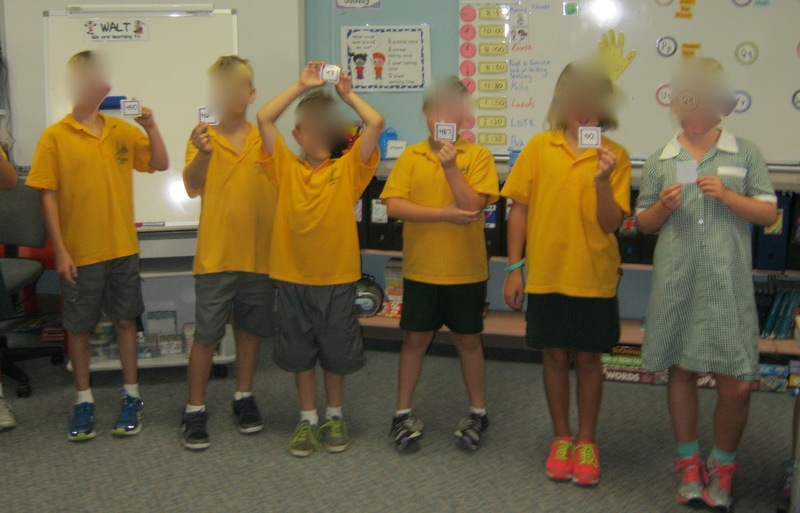 Then, without speaking, we put ourselves in order from the smallest number to the largest number (we had a long snake around the classroom). 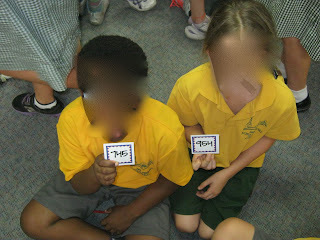 Then we did some whiteboard work talking about how we know some numbers are larger than others. And that was our Maths lesson today! This activity sounds great for my 2nd graders! Some of them are still struggling in place value and I've been looking for some harder, higher thinking activities. I'm going to try this out this week - thanks for the idea! 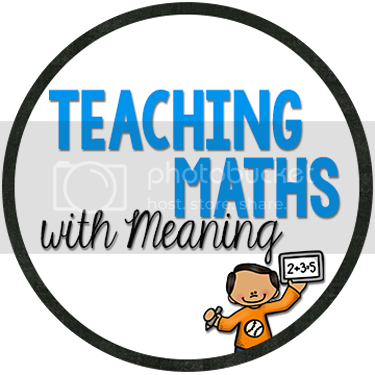 I have been doing lots of place value with my class at the moment too - look at a few more of my recent blog posts for some different ideas too!